Looking for targeted marketing lists? Then look no further. Anna Mae (ThatListLady) is your one stop shop. She provides targeted mailing lists for all types of mailers. Whether you need lists for the automotive, accountants, hair salons, insurance agents, dentists, chiropractors, non-profits or just about any other retail industry or service professional who wants to generate more leads, she has you covered. If you are looking for residential leads within your neighborhood, yep…she has you covered. She wants to help you find the perfect list so you get better results from your direct marketing efforts. 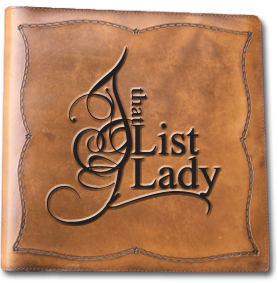 I highly recommend ThatListLady and am honored to provide you with her information.